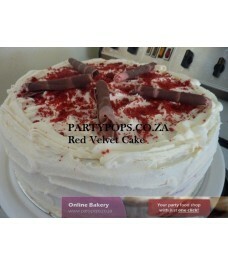 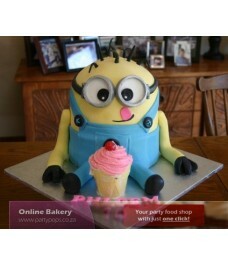 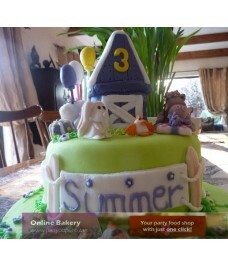 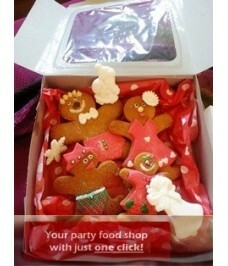 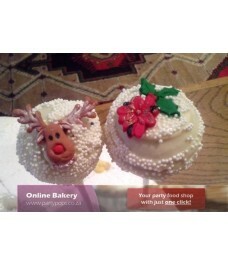 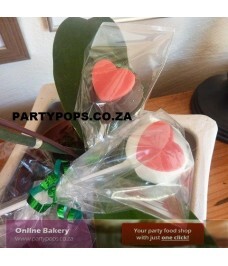 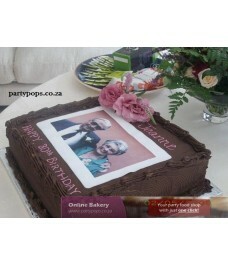 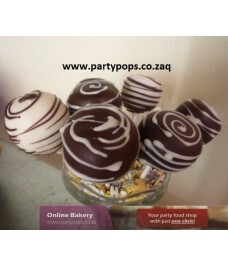 Online bakery - we bake to order! 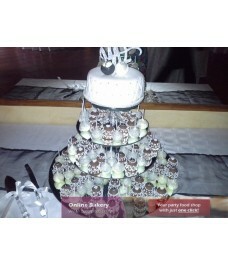 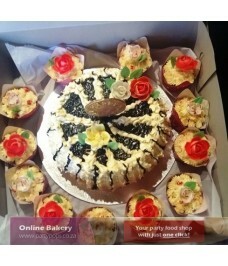 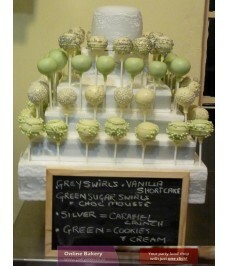 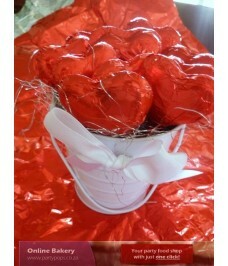 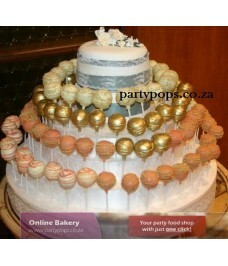 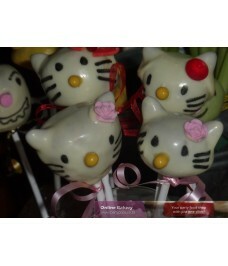 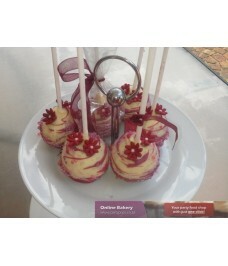 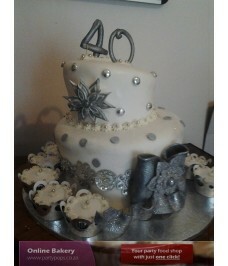 Contact us for all your cakes, cake pops, cupcakes, biscuits, platters and all homemade confectionery. 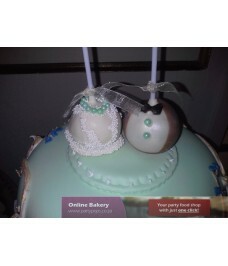 Browze through our catelogue, pay online, or pay an eft.